ESPN came out with its NBA Power Rankings today and they seem to think that the new Brooklyn Nets can make a jump in the Eastern Conference. The only problem I have with their “findings” is that they currently have the Philadelphia Sixers ranked higher than the Nets and that simply is WRONG. 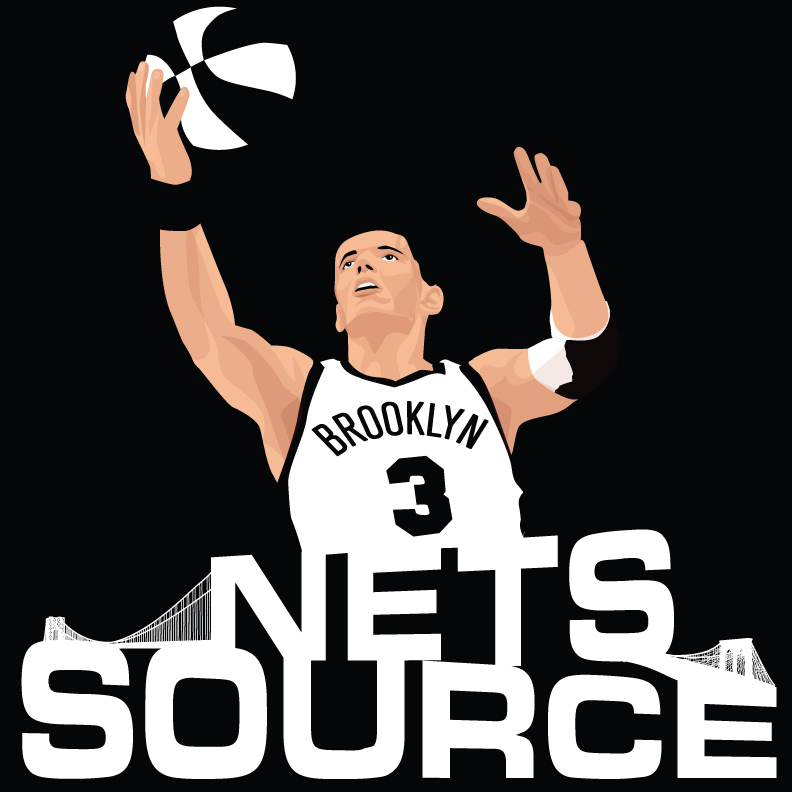 I do understand their hesitance to put the Nets higher as they have everything to prove so there will be some skepticism in the beginning but I think they will come out hitting on all cylinders and open some eyes pretty quickly. OK, OK: They didn’t get Dwight. But the Nets did just enough, by trading for Joe Johnson and signing a slew of others, to convince D-Will to stay, ship a watchable team to their gleaming new Brooklyn palace and give themselves a shot at finishing higher than the Knicks. It’s a start.